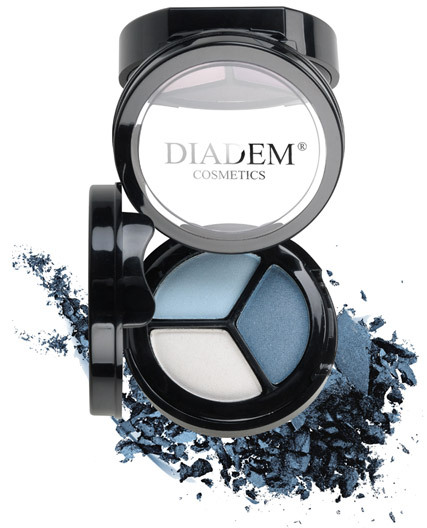 Diadem Cosmetics is a flagship label of our Company, offering exceptionally wide range of very high quality products. Our brand's Customers are modern women who select Diadem considering the company's reliability, and multipurpose and practical character of products. Our Customers treat our cosmetics as a form of expressing themselves and their convictions. Cosmetics of our brand have the best opinion, owing to the fact that they follow modern trends and are versatile. Caroline's Rose is an exclusive brand, addressed to women of success, which is related to their high demands and expectations they place on others and most of all- on themselves. Caroline's Rose is a line of cosmetics perfect and accurate in every detail. That is why the Customers of CR love is- for perfectionism and elegance. In the offer of Szafir there is a wide range of color cosmetics for eye makeup. This is a brand with many years of tradition, having the best market reputation. It owes its success to the high quality of products maintained for over 20 years of the company operation. Products of Szafir feature a wide game of colors and traditional design. Owing to the careful manufacture, the Customer achieve precise and expressive effects. Therefore, the products gained a wide group of followers.